Home » Link Building » Can Internal Linking Work as a Search Engine Optimization Strategy? 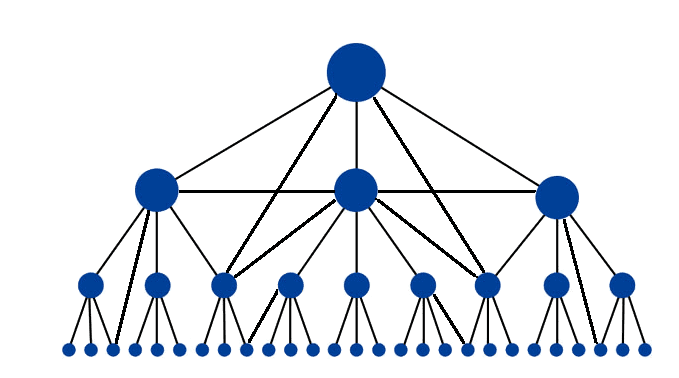 Can Internal Linking Work as a Search Engine Optimization Strategy? Creating good content that attracts inbound links is a significant component of any search engine optimization strategy. Any time you produce an exceptional blog post, you will instinctively want as much traffic to it as possible. In order to achieve this goal, internal linking should also always be part of your strategy. Moreover, to be effective, you must understand how your website’s other pages can contribute value to your new content. Just about every discussion about internal linking starts with the idea of how important it is, but also how complicated it can become. On the surface, internal linking seems a very simple concept, and easy enough that everyone should be doing it. However, as you delve into best practices, process, and theory, internal linking starts to become unusually involved and complicated. Regardless of how basic or complex you make your strategy, all SEO experts agree that internal linking is important. Google and other search engines are in the business of providing their users with the best, most relevant search results. Therefore, their goal is to award the highest ranking to only the very few web pages that are the best on any topic. Since the emphasis of many SEO specialists is building inbound links, you can easily overlook the importance of internal linking. Regardless, just as inbound links tell search engines that other sites find your content valuable, internal links inform search engines which of your content that you find the most worthwhile. Ultimately, internal linking creates a foundation for your search engine optimization efforts. They enable you to inform search engines which of you web pages are the highest priority, and which content have related subjects and topics. Consequently, these signals are especially important when search engines assign meaning and value your web pages. If you don’t have an internal linking strategy, you are at the mercy of the search engines’ judgment call. What haven’t we covered yet that is important to you? If you would like more information about how internal linking works as a search engine optimization strategy, or have questions about a related topic, please contact us.